We understand that dental visits can be a stressful experience for many of us. 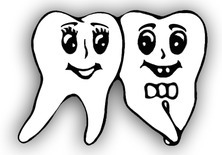 Our offices strive to alleviate the pressures and anxieties that can come along with going to the dentist. 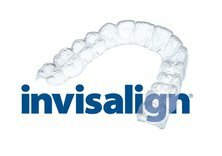 Our staff is here to provide you with the best possible experience every step of the way - setting up the appointments you need at a time that works well for you, providing honest services to you during your office visits, scheduling that next appointment, and doing our very best to answer any questions or concerns that you may have.